Our Transit Advisory Committee Makes BRITE Better. 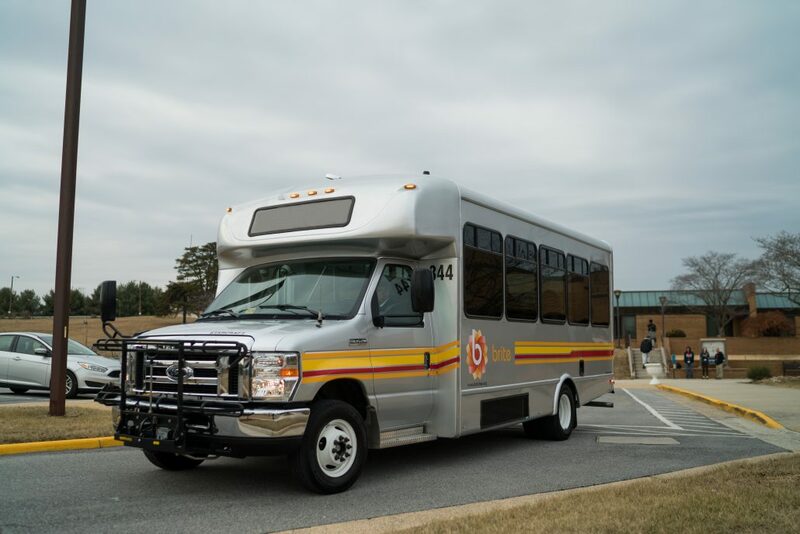 The BRITE Transit Advisory Committee (BTAC) is a group of stakeholders dedicated to improving transportation in the areas of Staunton, Waynesboro, and Augusta County. Consistent transportation is a necessary resource for any area to thrive and BTAC works to ensure we provide the services our population requires to grow and succeed. BTAC Is A Pivotal Resource In BRITE’s Growth. Our committee members bring respected opinions and experiences from their specific backgrounds, and their constituents. This knowledge translates into policies, procedures, and marketing to influence the growth and success of BRITE. Regular Meetings Keep Us Efficient. Unless otherwise noted, we meet the second Wednesday of every other month at 2:30 at the Central Shenandoah Planning District Commission (CSPDC) office, located at 112 MacTanly Place, Staunton, Virginia. The public is invited to attend and encouraged to provide comments and input for transit planning and service delivery in the Staunton-Augusta-Waynesboro area. If needed, we provide language translation services, including sign-language. If you miss a meeting, we post our minutes online for easy accessibility. BTAC Is Representative Of Our BRITE Community. Among the above individuals, the interests of the following demographic groups shall be represented: seniors, people with disabilities, minorities, those with Limited English Proficiency, and people with low incomes.